Are you looking for a skip hire service in N14 Southgate, London? If yes, then your search ends here as Easy Go Skip Hire, a reputed skip hiring service provider offers reliable and cheap solutions to remove the garbage from your location easily. We specialise in waste management and skip hire and all our services are best for household cleaning, handling building wastes or commercial waste collection in your area. With years of experience in this industry, we assure our customers of an outstanding service and on prompt basis. At Easy Go Skips, we have skip bins of various sizes that range from 4 to 40 yard skips that are roll on roll off enabling the loading of garbage process easier. 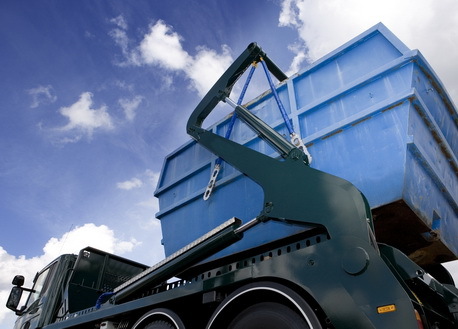 We can arrange for skips the same day so that you need not waste much time. Take a look at our website or talk to our executives for more information!